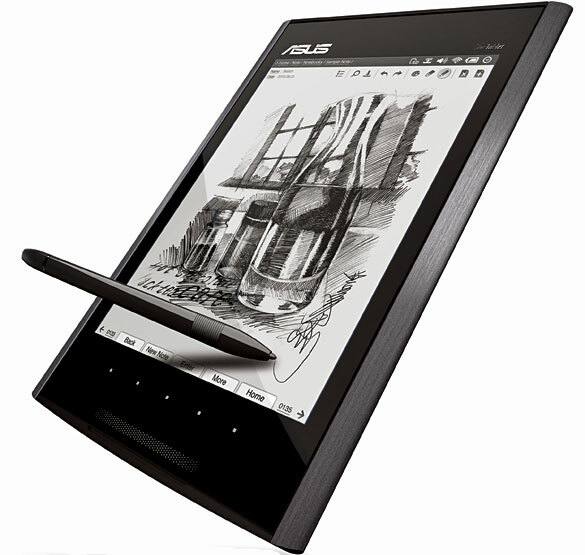 We're rather curious to see how this new device will impact the eReader market, along with Asus' strong partnerships with Amazon . Kindle books on the way perhaps? You can read between the lines there a bit for sure. We haven't gotten anything but a few hints on that front but if we were the betting type, we'd say keep your eye on how Asus will handle content distribution on this one.